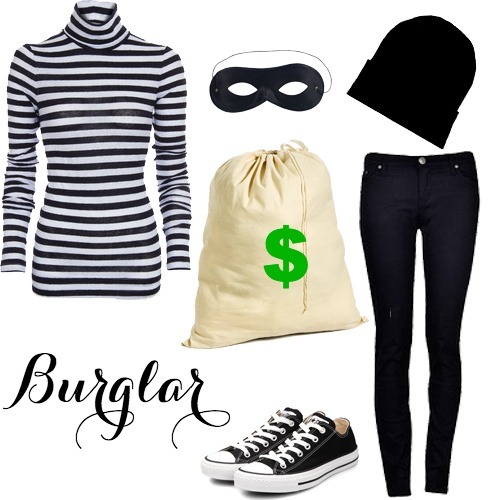 The Black Barcode: Greek Goddess + 4 Easy Last Minute Halloween Costume Ideas! 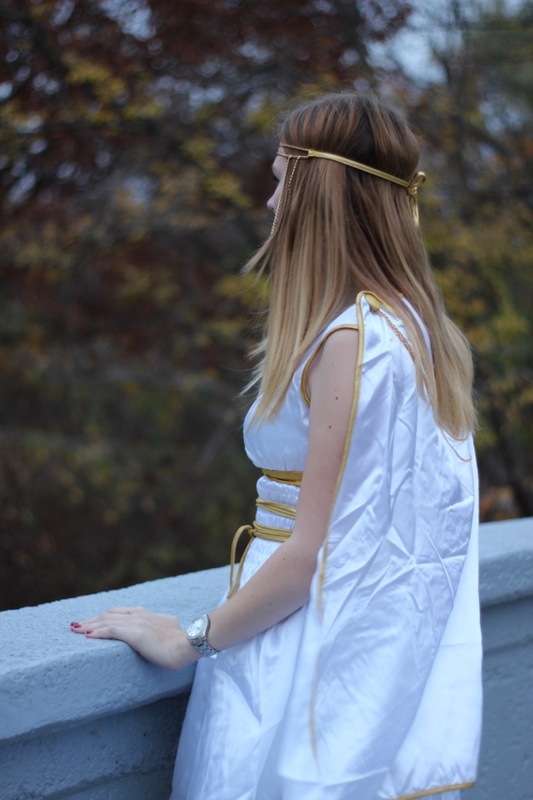 Greek Goddess + 4 Easy Last Minute Halloween Costume Ideas! 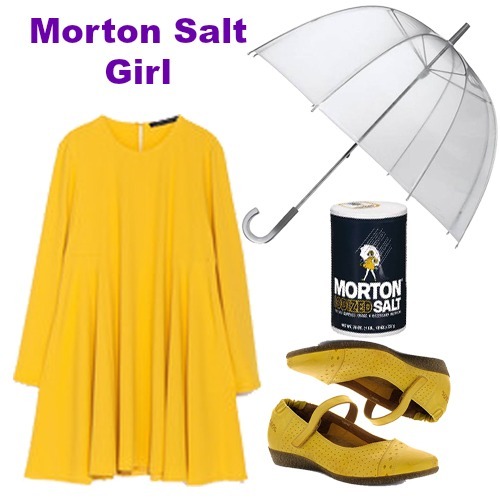 With Halloween just around the corner, it is time to come up with some ideas! I am going to be a Greek Goddess this year, which was super easy to put together. AMI Clubwear has a lot of different costumes to choose from that are super affordable. How cute is this strawberry costume for $10! Can't beat that! 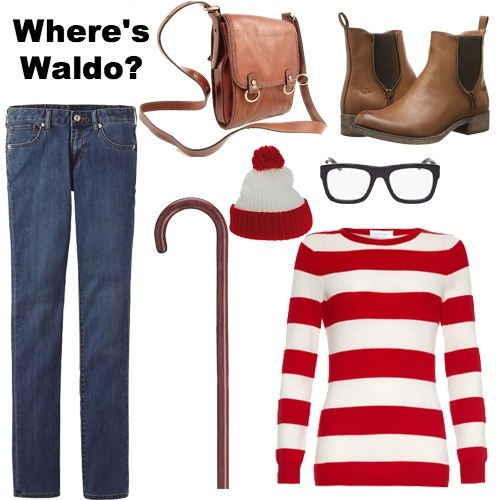 But if you don't feel like going out and buying a costume, shop your closet! I put together 4 looks below that would be items from your closet (or a friends!) 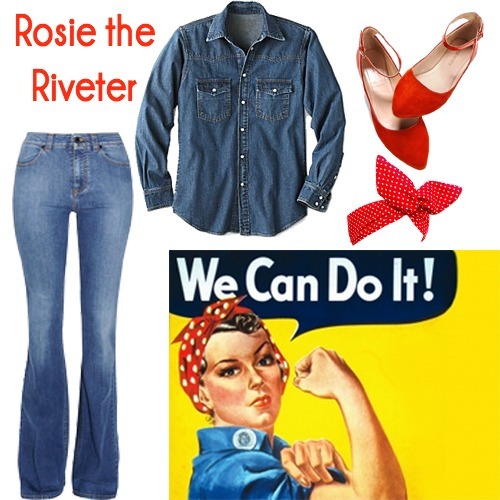 that would make easy, inexpensive, wearable looks! Let me know which is your favorite in the comments!